MOBRO Marine is a full service marine equipment company that has been meeting the needs of the construction and marine industries since 1962. 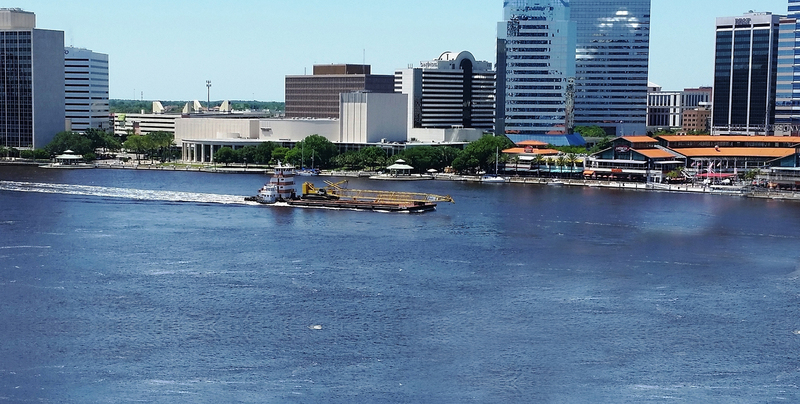 Our primary facility is located on the St. Johns River in Jacksonville, Florida and is equipped to handle any and all marine related concerns. 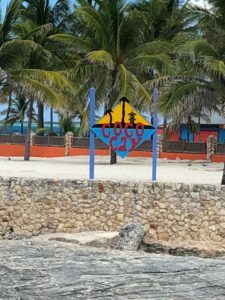 We also have a facility in Tampa, allowing us to service your needs in the Atlantic Ocean, Gulf of Mexico and Caribbean. 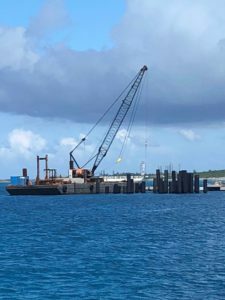 We offer inland and ocean towing as well as equipment rentals, sales and service of Barges, Tugs, Cranes, Pile Hammers and Jet Pumps. 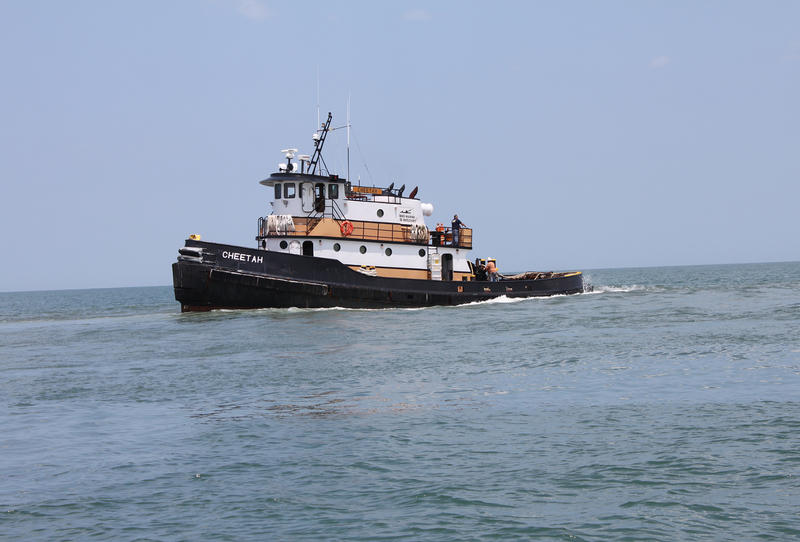 We also offer overhaul and maintenance services on marine engines and large diesel equipment. 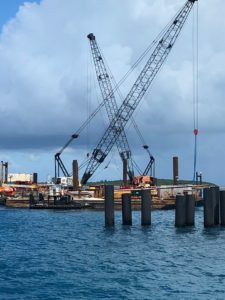 Providing a high level of service to achieve customer satisfaction is the hallmark of the company and has allowed MOBRO Marine to grow and prosper over the last 5 decades. 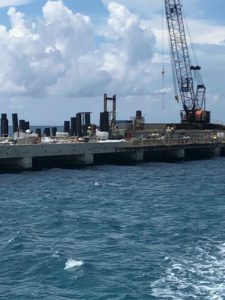 MOBRO Marine has been involved with American Bridge Company in the construction of the new cruise pier in Coco Cay, Bahamas. 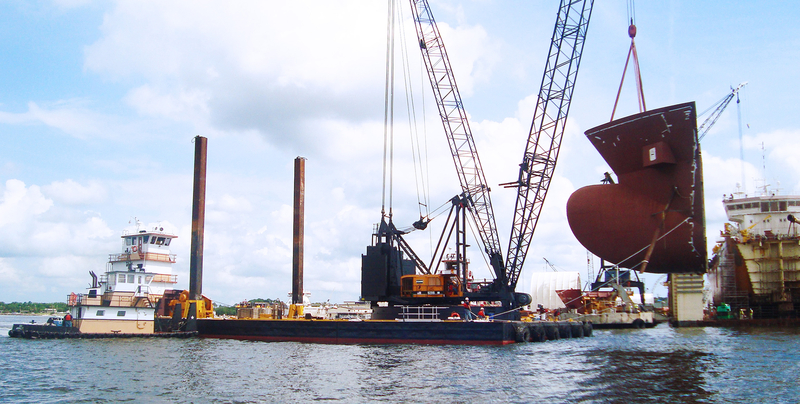 MOBRO has supplied American Bridge with multiple ABS barges and cranes. 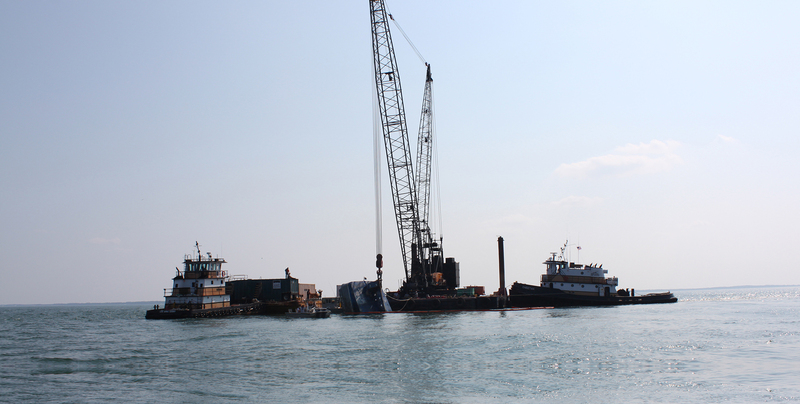 Our ocean-going tugboats have made numerous trips to provide them with the equipment needed in a timely manner. 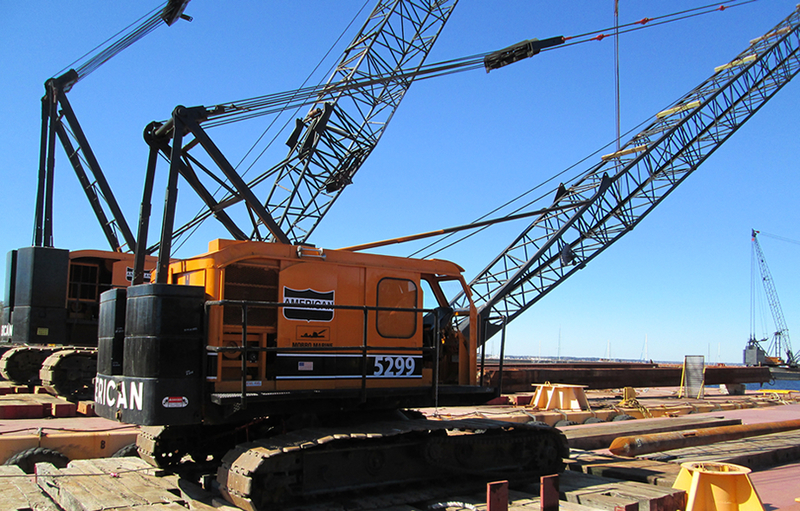 We have also assisted in the loading and lashing, at our yard in Green Cove Springs, Florida, of the materials and equipment that were needed on the job. We are standing by to help you mobilize for your next job!